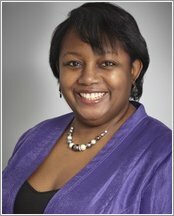 Why is Malorie Blackman such a popular author? Because every one of her books is a stonking page-turner. She tells addictive stories you just can’t put down: ones that leave your scalp prickling and your nerves feeling electric. Just check these sizzlers out! Sinister pharma companies, evil banking giants, eerie cosmic storms and risky heart operations. Can four kids survive these deadly threats? One look and you’ve gotta find out! 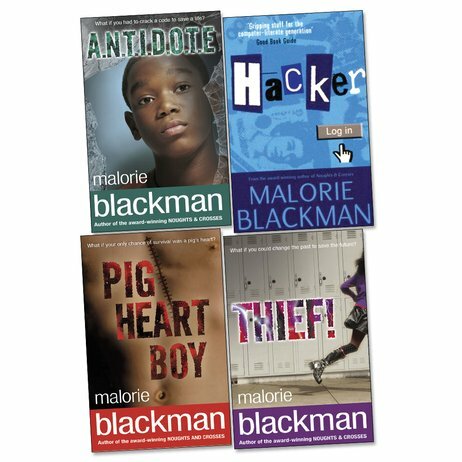 I have read all 4 of these books the most hated malorie blackman book for me is trust me it is a copy of twilight I hated it !